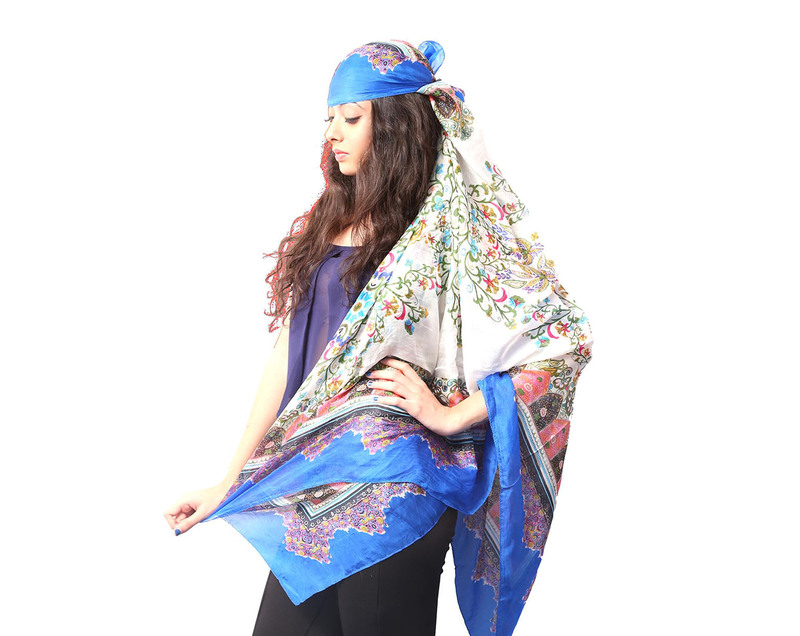 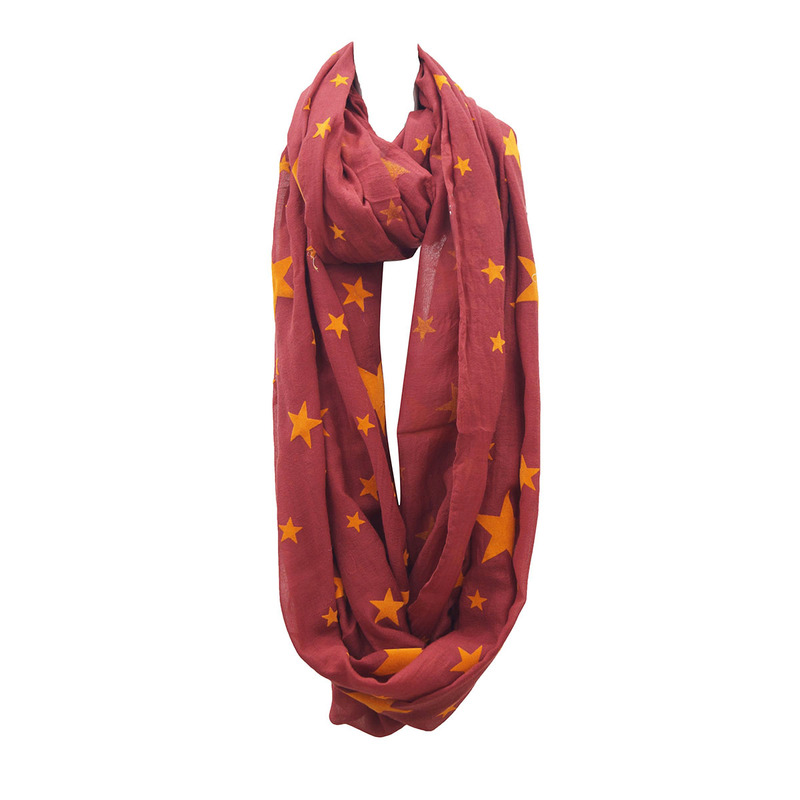 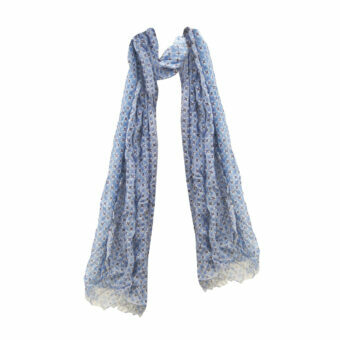 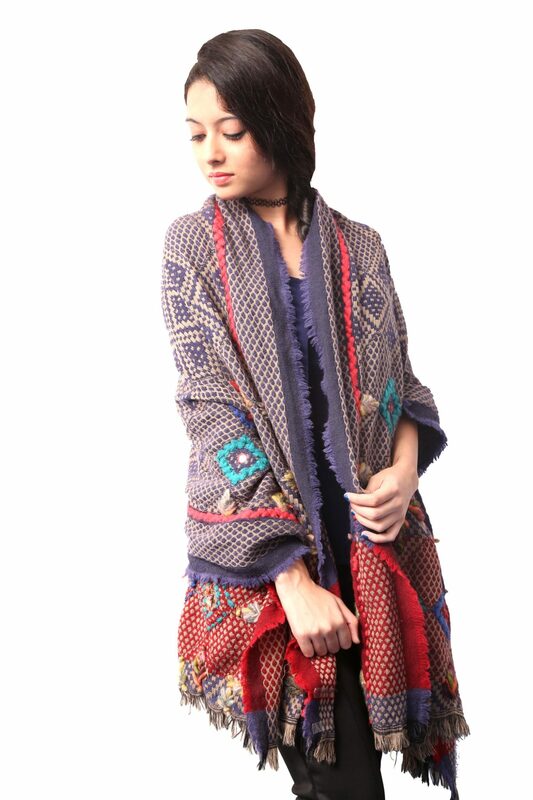 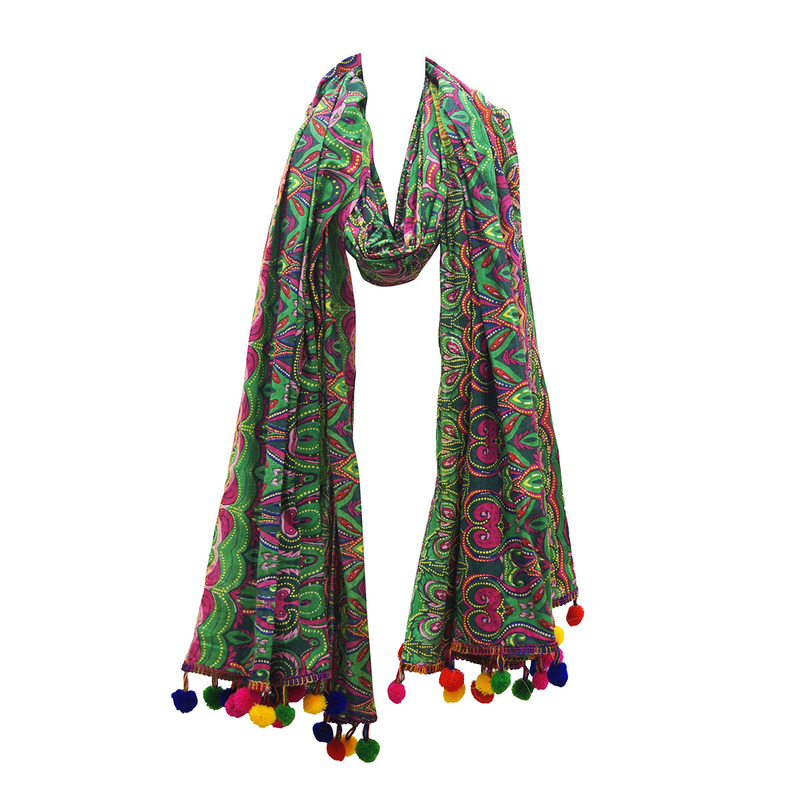 Viscose pashmina Scarves Manufacturers Exporters from India – KK Fashion Uitvoere. 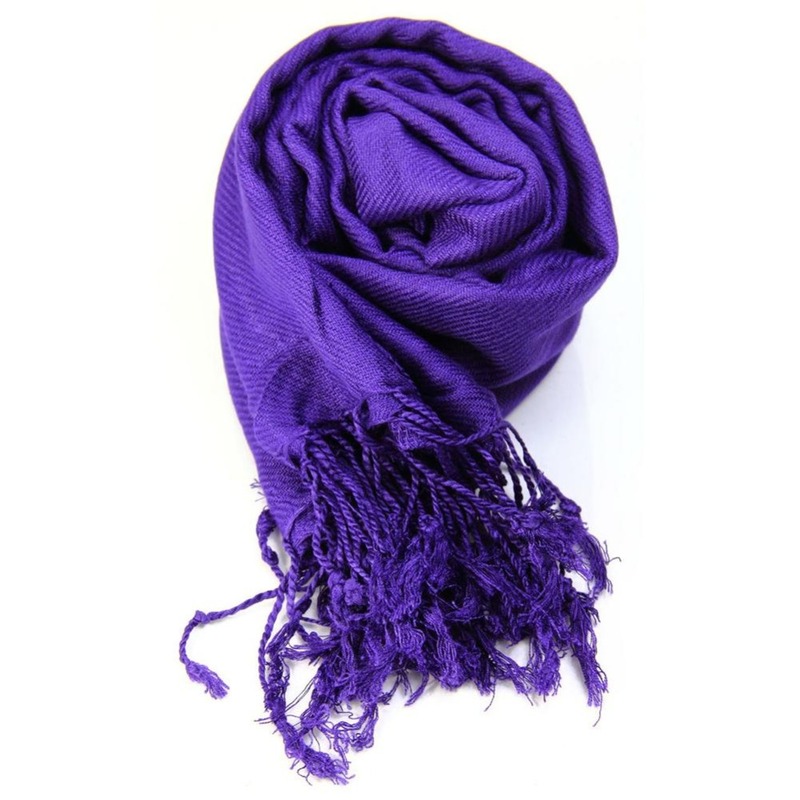 There is no single material used for our scarves. 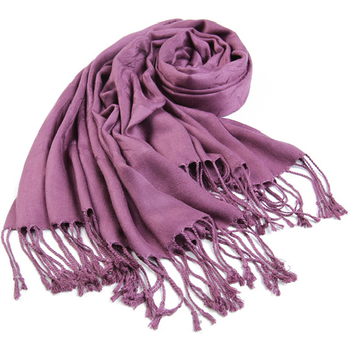 Some are softer and more elegant, while others are a little more durable. 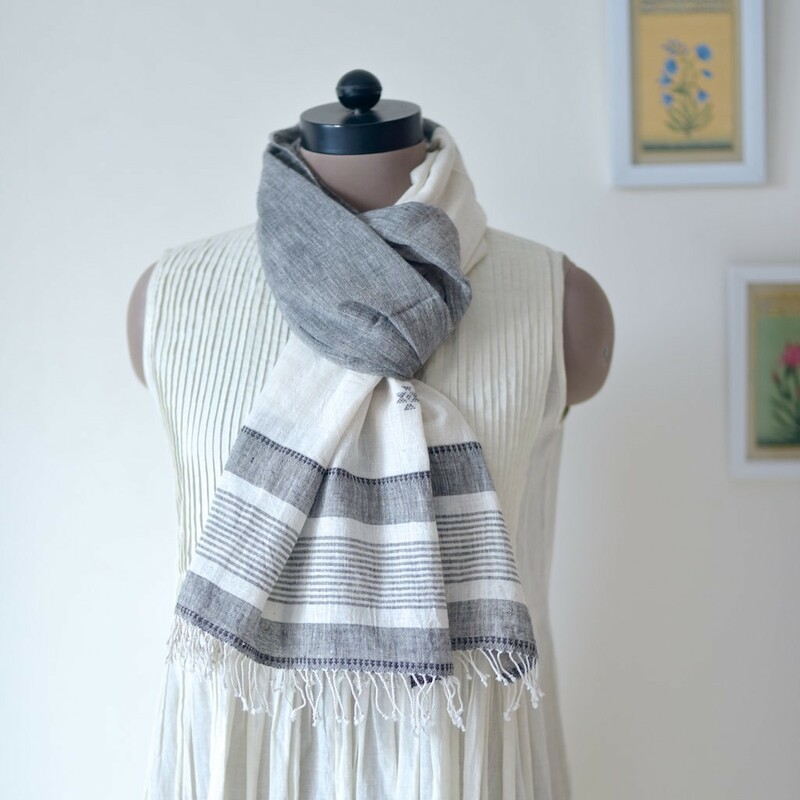 The type of material you choose can change the overall tone of your ensemble. 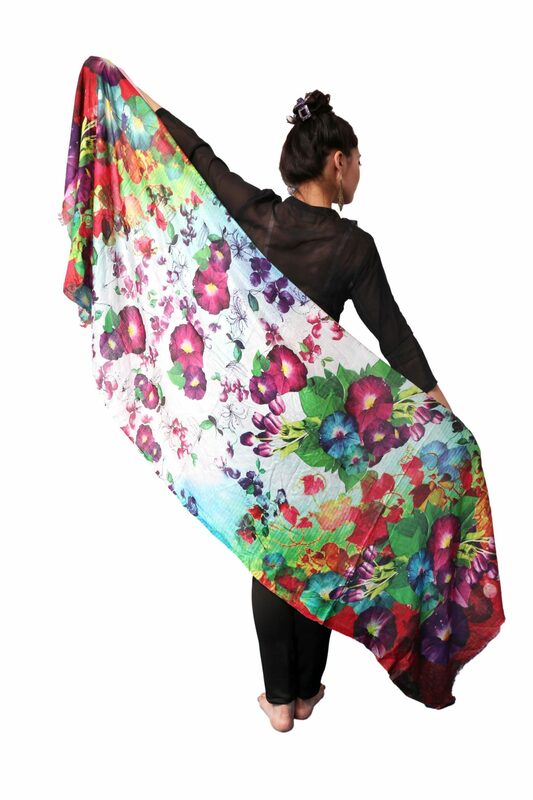 The color and print will also change the tone of your ensemble. 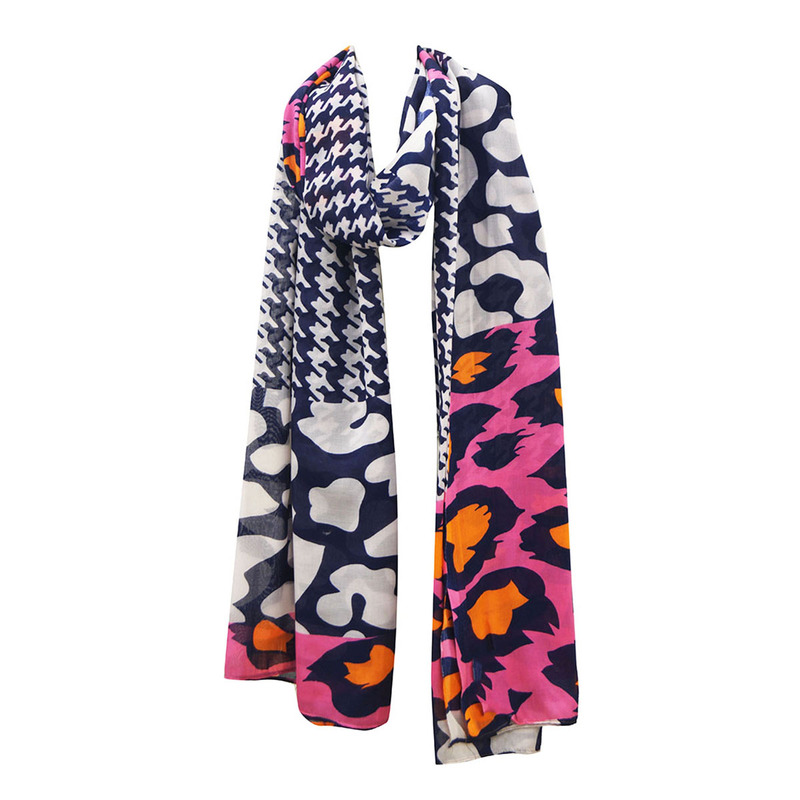 Classic prints are usually easier to pair with other clothes, but statement prints can add greater flair and personality to your look. 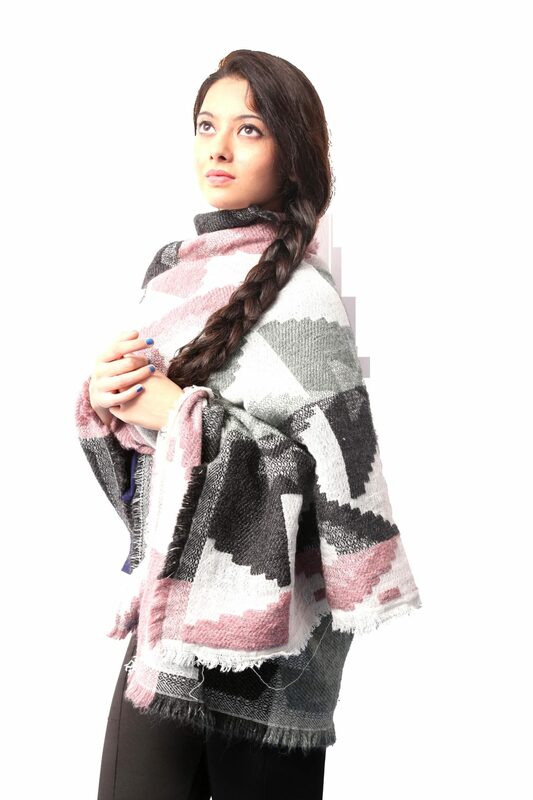 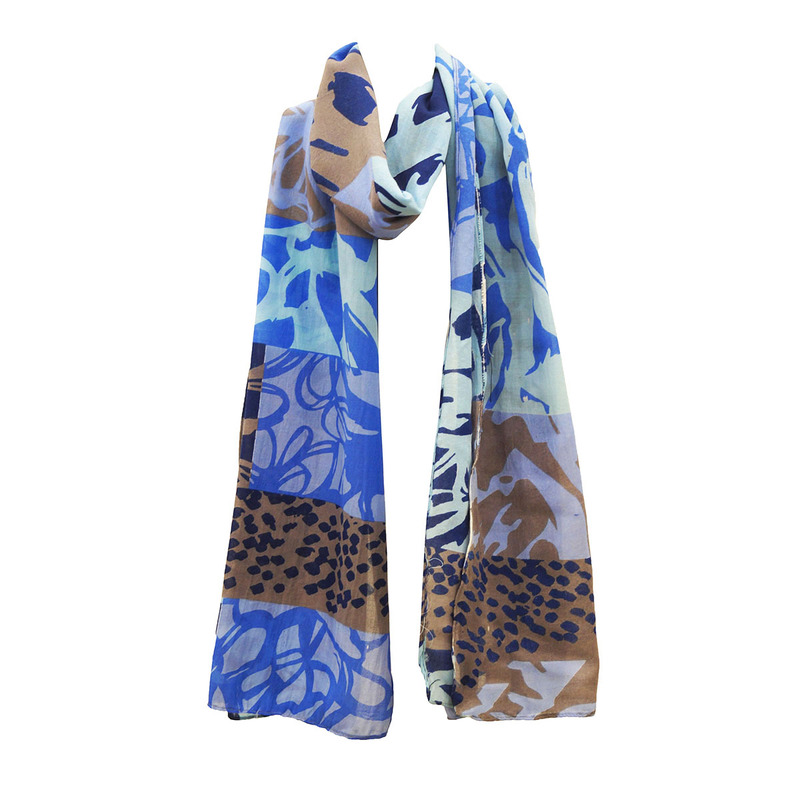 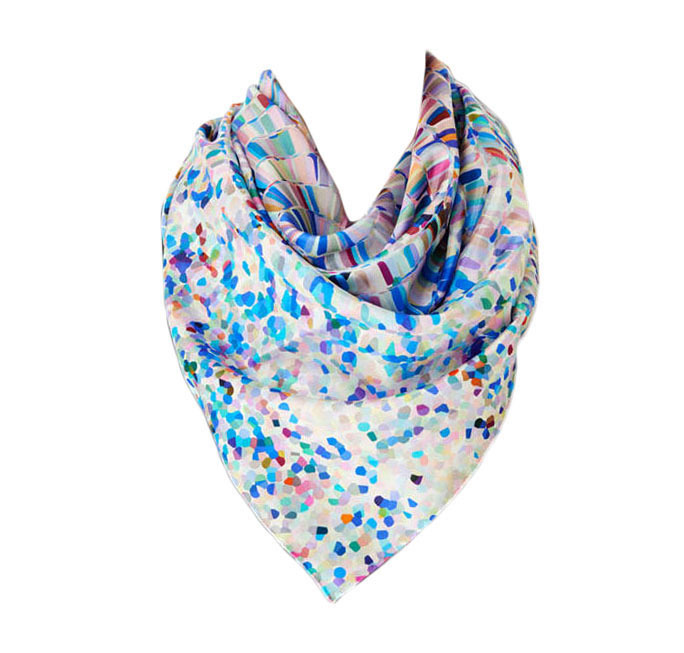 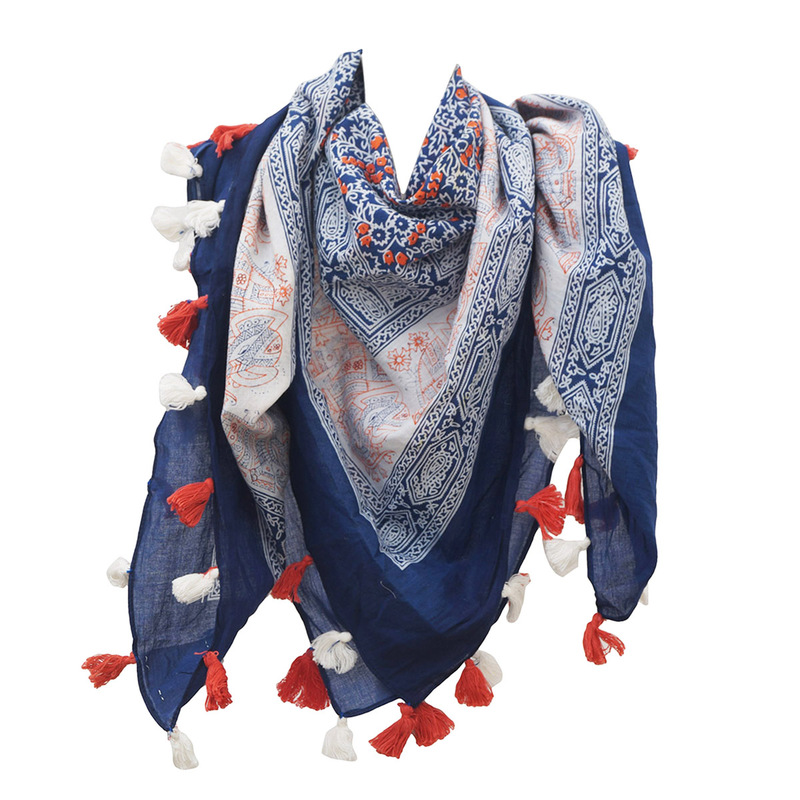 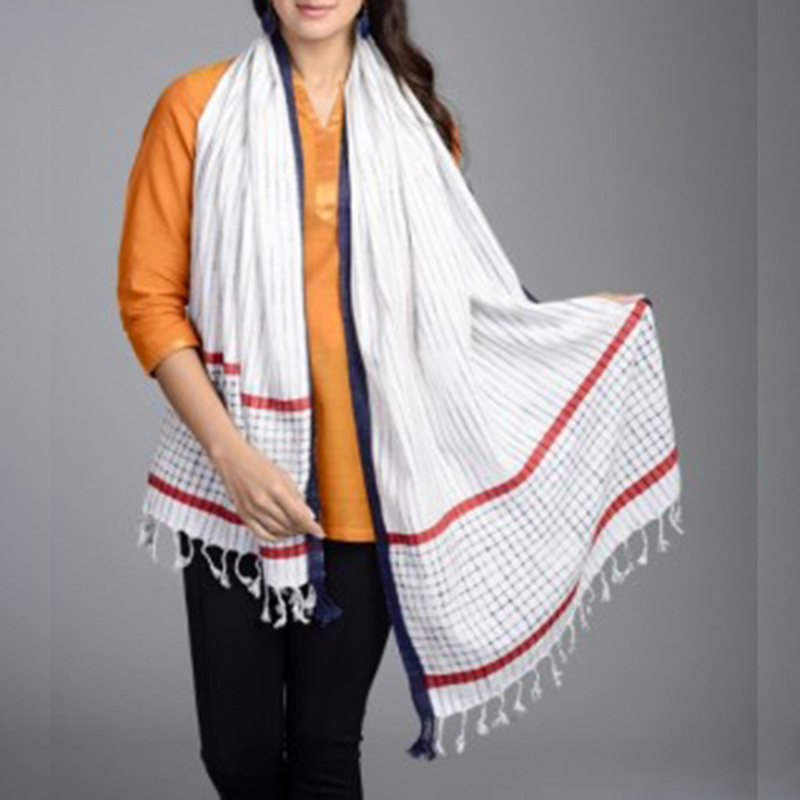 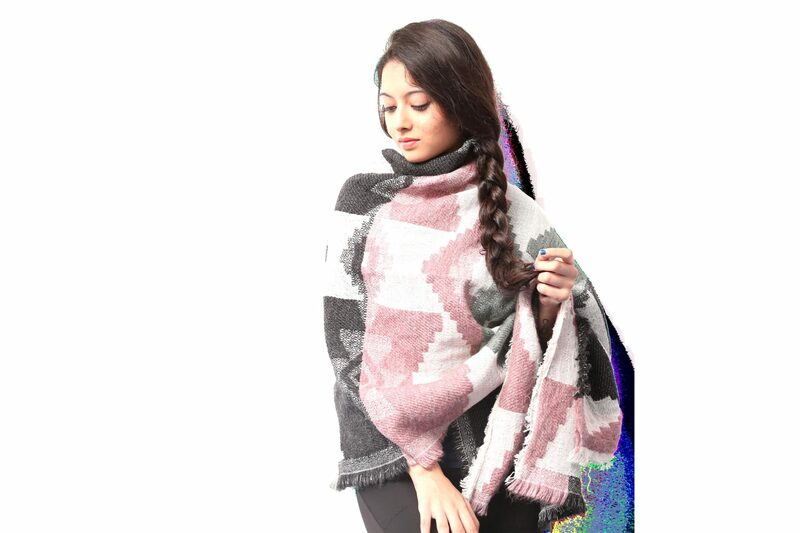 We are Viscose pashmina Scarves Scarves Manufacturers from India.We manufacture Cotton printed Scarves With Tassels in beautiful multicolor designs , we use screen printing and have latest trend designs.